Whether you need carpet cleaning, furniture and upholstery cleaning, tile and grout work or even water damage restoration, all of our team members are trained to deliver the most outstanding service experience ever. As for our technical knowledge, we are second to none. 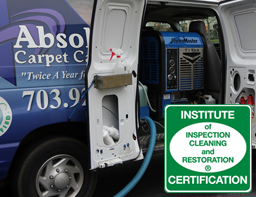 Our trained staff is proud to provide the best carpet cleaning in Fairfax, Leesburg, Arlington, Sterling, Annandale, Reston, Alexandria and nearby areas of Northern VA and Washington DC. 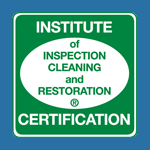 Our technicians are certified through the Institute of Inspection, Cleaning and Restoration Certification (I.I.C.R.C.) and follow the cleaning principles set forth in their guidelines. 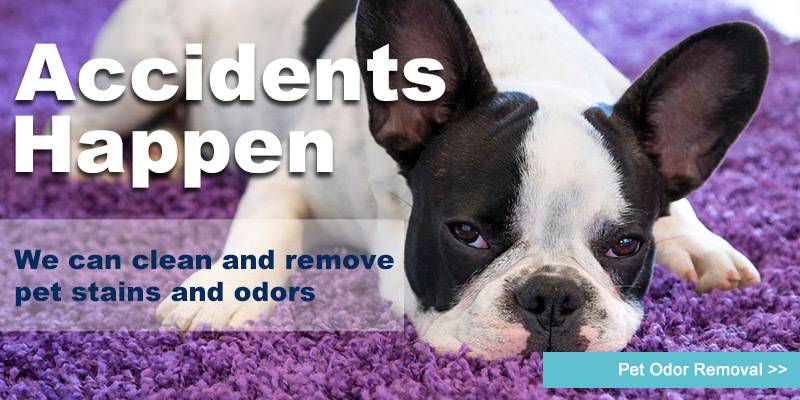 This ensures that you will receive the highest quality cleaning on everything from carpets to furniture and beyond. We use a Hot Water Extraction method of cleaning because it is the most thorough cleaning process available. 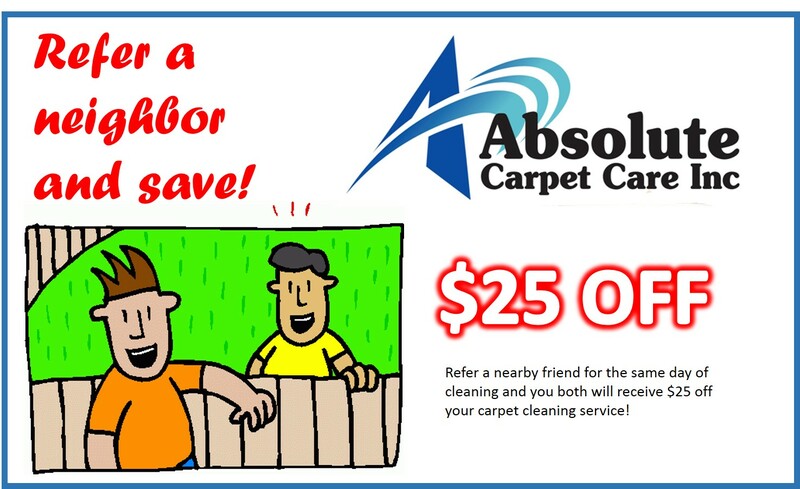 In addition, most major carpet distributors recommend Hot Water Extraction to prolong the life of your carpets. We are also able to perform low moisture cleaning for certain textiles. Our diverse specialization means that we can get everything from the heartiest carpets to the most intricate Oriental rugs clean and beautiful! We recommend cleaning Twice A Year For Health due to the problems associated with Indoor Air Pollution. The E.P.A. has listed Indoor Air Pollution as one of the top 5 environmental health risks. 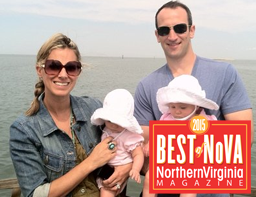 There is nothing more difficult than choosing the right carpet cleaner in Fairfax, VA. 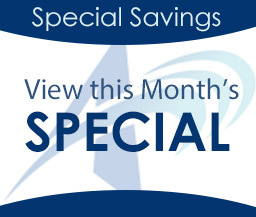 There are many different carpet cleaning companies using many different methods. With so many options how do you make the right choice? Proper fiber identification is essential to clean a rug as thoroughly as possible without damaging the rug. Our qualified technicians will give them the proper care they deserve.